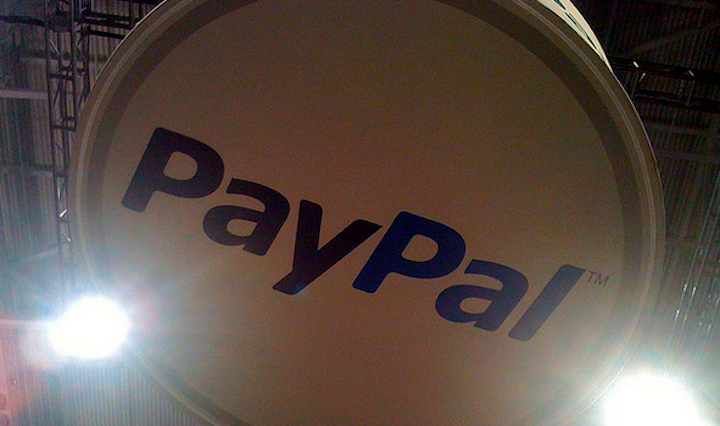 Each year, PayPal processes billions of dollars in transactions. Apparently some of those payments didn’t exactly sit well with the U.S. government and now the company must pay $7.7 million for violating certain sanctions. In a settlement agreement [PDF] with the U.S. Treasury Dept., PayPal closes the book on allegations related to 486 separate transactions, totaling around $44,000. These transactions allegedly involved countries or groups covered by various sanction programs run by Treasury’s Office of Foreign Assets Control. For example, the government alleges that PayPal processed 136 transactions totaling more than $7,000 to or from a PayPal account for an individual designated by the U.S. State Department as a “Weapons of Mass Destruction Proliferator.” PayPal says that though this account was initially overlooked by its interdiction filters, the individual was eventually flagged. However, it wasn’t until he was flagged for the seventh time that his account was eventually blocked and reported to the Treasury’s OFAC. Other violations included 98 transactions (totaling $19,344.89) in violation of the Cuban Assets Control Regulations; 125 transactions ($8,257.66) in violation of the Iranian Transactions and Sanctions Regulations; 33 transactions ( $3,314.43) in violation of the Sudanese Sanctions Regulations; and 94 transactions ($5,925.27) in violation of the Global Terrorism Sanctions Regulations.